Resuming your normal exercise routine might still take a few days. At Dr Donan dentist in Fresno CA we suggests waiting a week before undertaking any strenuous exercise. If you are taking a prescription for painkillers or antibiotics, it may be best to wait until you are done with the course of medication, since these might come with their own set of side effects. Prescription painkillers can also mask any pain from pulled muscles or other exercise-related injuries that you might be likely to suffer. How soon you can resume your full exercise regimen will depend on your individual situation as well. Speak with your dentist in Fresno CA before you restart on a full-scale routine. If it was a simple extraction that did not involve any cutting of bone and gums to aid in removal of the tooth, it might be OK to get back to your regimen after a week. If it was a more complicated surgical extraction with a lot of blood loss and tissue manipulation, you might want to wait for longer. 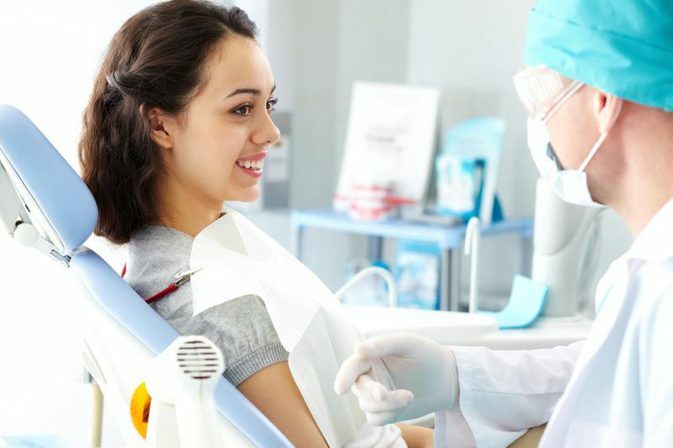 If at any point after resuming your exercise routine you find that the bleeding from the extraction site has increased or restarted, the swelling has increased or new swelling has appeared, or you have a fever, have increased pain, or the sutures have come apart, stop and consult your dentist before restarting. If you feel dizzy or lightheaded while exercising, stop immediately and rest. Call your dentist in Fresno CA, Dr Donan, to discuss when you can resume full physical activity.